Human beings cannot produce Vitamin C on our own, so we have to get it in our diets. Unfortunately, the average diet often lacks the key nutrients from fruits and vegetables. 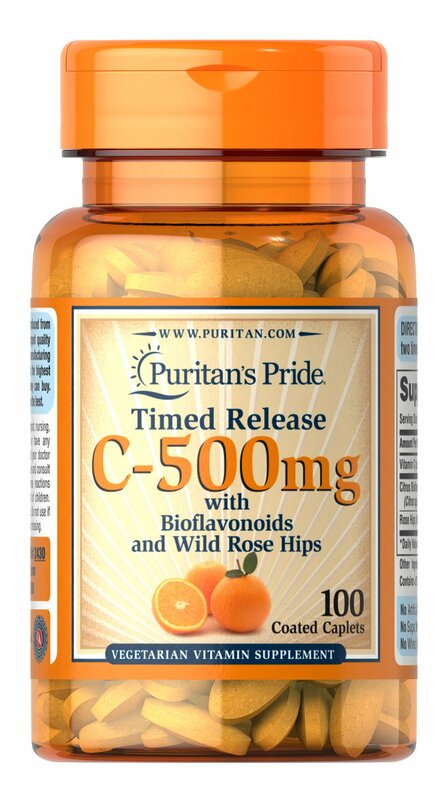 Vitamin C also promotes immune system function. ** C-Time with Rose Hips is specially formulated to provide a gradual release of Vitamin C over a prolonged period of time. Adults can take one tablet daily.